As always we collect money for a good cause in the focus country. 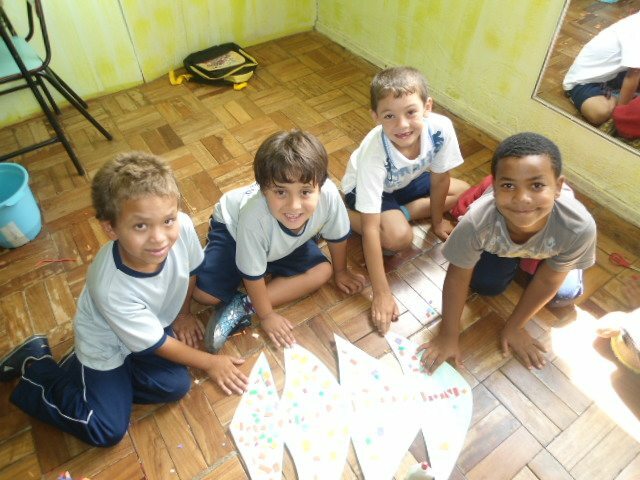 With Brazil being the focus country we we hereby announce the 2013 project: Support to the “Association of Parents and Friends of Exceptional” (APAE) in Carmo de Minas, Minas Gerais. The title of the project is “Playing, growing, learning”. The town is very small and its economy is based on coffee, thus generating a population with economic vulnerability. 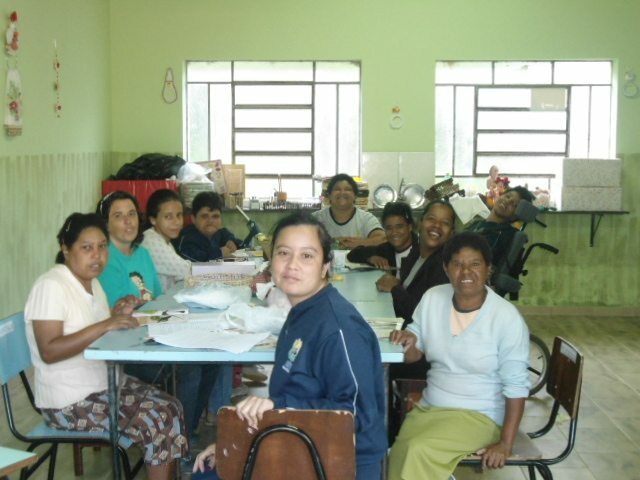 The Association of Parents and Friends of Exceptional (APAE) in Carmo de Minas was founded in 1988 with aim to improve the living conditions of disabled persons in the area. Back then a building in the community was donated to the association, which was a good beginning, but it was too small to meet the objectives of the institution. In 1994 they began remodelling another building with restricted space. This is the basis of the work that APAE does. At the moment the entity serves about 140 people with mental, physical, hearing and visual disabilities. ​​APAE is the only entity that serves the municipality social assistance this audience. The work of APAE is focussed on education, health (psychology, physiotherapy, occupational and speech therapy, dentistry, psychiatry, neurology, etc) and social assistance. 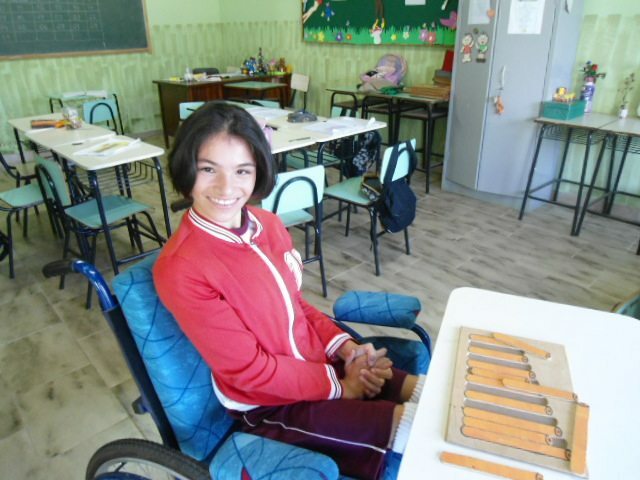 As well as supporting the disabled persons APAE also supports their families with inclusion in regular education; techniques for discovering skills and potential; integration between institution – family and integration between institution – community and other. APAE gets donations from members, donations from society and also hosts events, such as dinners, American auction, raffle and bazaar etc. They collected money at Nordic Barista Cup will be used for making two different rooms at APAE: One with toys and games to stimulate the cognition and communication between the children with deficiency, and another room to stimulate them in the field of motor and cognitive development from a very early stage. The rooms will be equipped with rattles, mirrors, bells, puzzels, books, sound games, drums and much more, and the classes will be conducted with a speech therapist, psychologist, pedagogue, phycotherapist etc. The over all goal is to contribute so the child’s evolving processes and to have significant results for their overall development so they can gain their personal independence in different developmental areas. Thank you very much for supporting the “Association of Parents and Friends of Exceptional”.